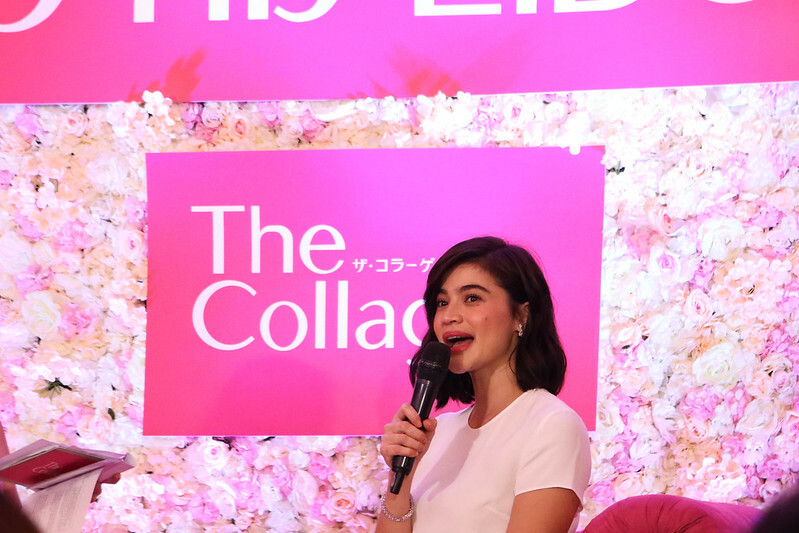 Here's why I'm finally taking in Shiseido The Collagen Drink and why Anne Curtis-Smith LOVES it! 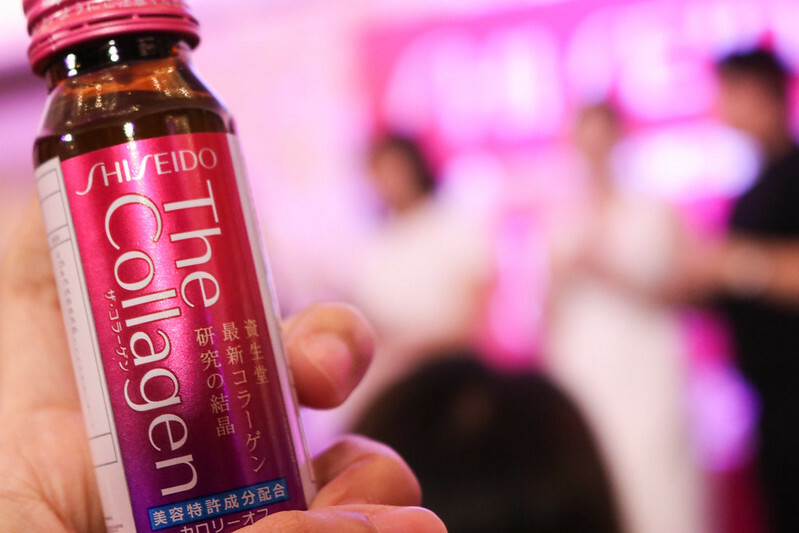 Shiseido The Collagen Drink works deep within your skin. #TeamNoSleep because of Kdrama marathon? We're all guilty of this! :p All the beauty supporting ingredients of this drink will enhance your overall appearance. So on days when Anne doesn't get her beauty sleep, she drinks this and her eyebags aren't so visible anymore! If we were to get scientific so you'll be more encouraged, here's an example. This drink has GABA - a natural alternative to pharmaceutical treatment for anxiety and sleeplessness. Gaba is able to counteract signs of aging like wrinkles. 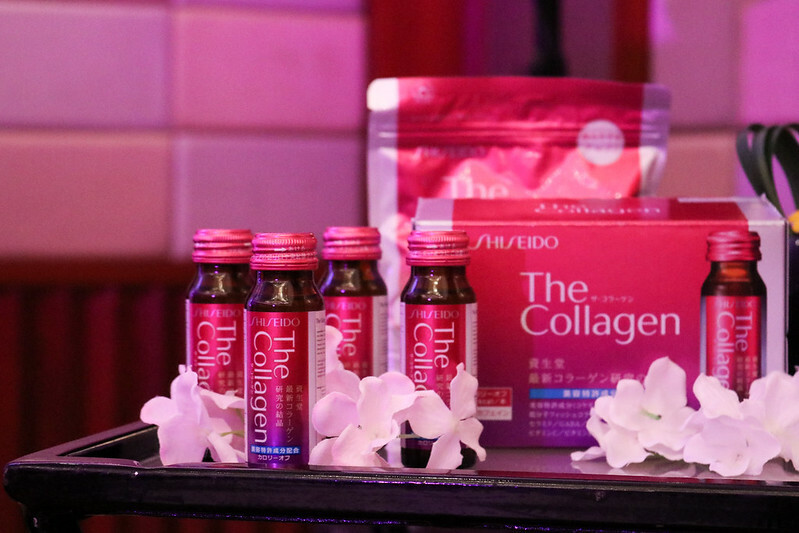 Shiseido has unique patented beauty ingredients, Lingonberry and Amla, that will make our beauty wishes come true. What is Lingonberry? What can it do for your skin? What is Amla? 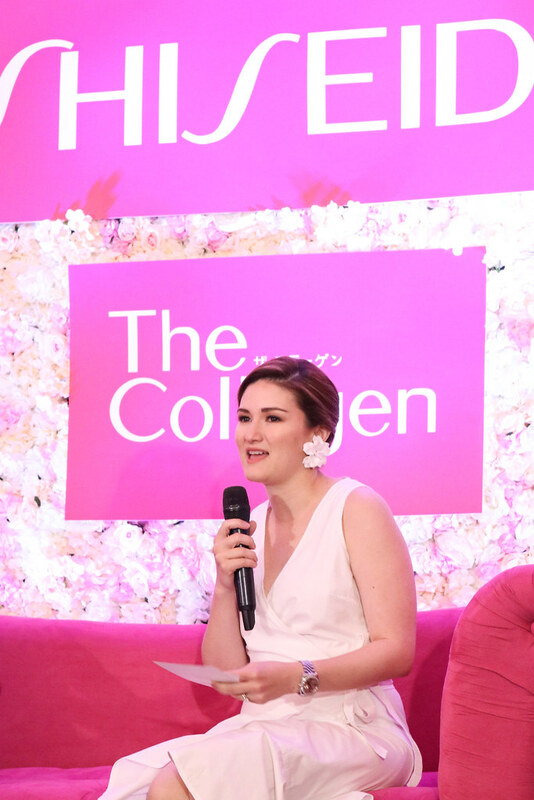 What can it do for your skin? • Lightens the complexion. Amla has vitamin C and antioxidants, which bring a natural glow to your skin. 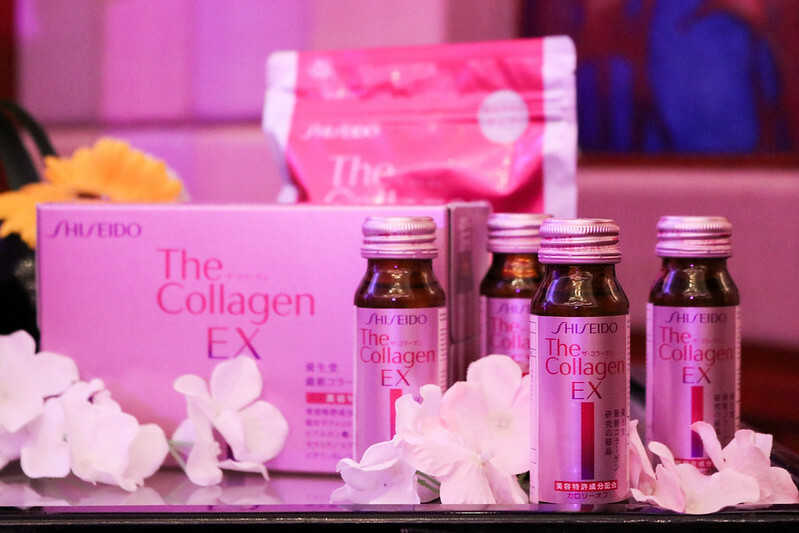 • Anti-aging Effects. It diminishes wrinkles and fine lines. • Exfoliating and cleansing agent. With an abundance of antioxidants, amla is a great cleansing agent for the skin. • Skin brightener. Indian berry has special brightening effects on the skin. • Treats acne and pimples. Amla is an excellent blood purifier, so it fights off micro-organisms under the skin, which causes most of the breakouts by infecting the skin. • Skin toner and tightener. Vitamin C increases the production of collagen cells in the skin; hence, it restores soft and firm skin and prevents sagging. • Repairs damaged tissues. Quickly assists in getting rid of dead, dry and scaly skin. Totally adding this to my daily skincare regimen! 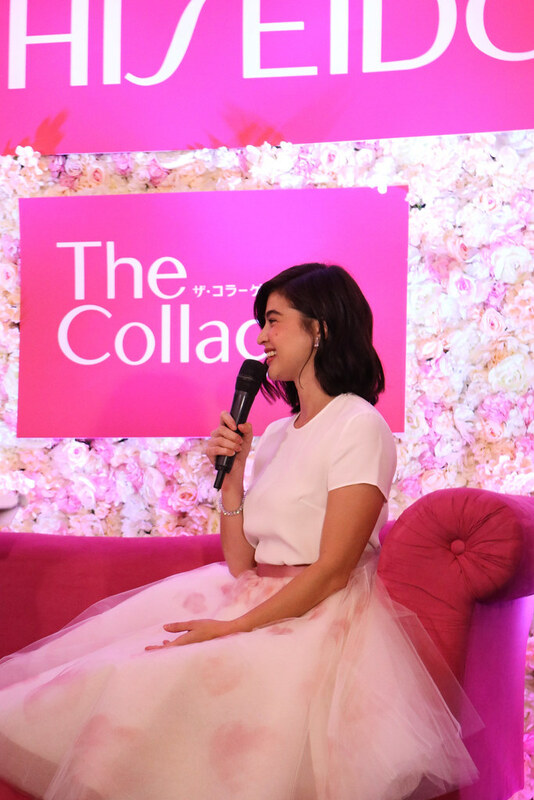 Thank you, Shiseido! 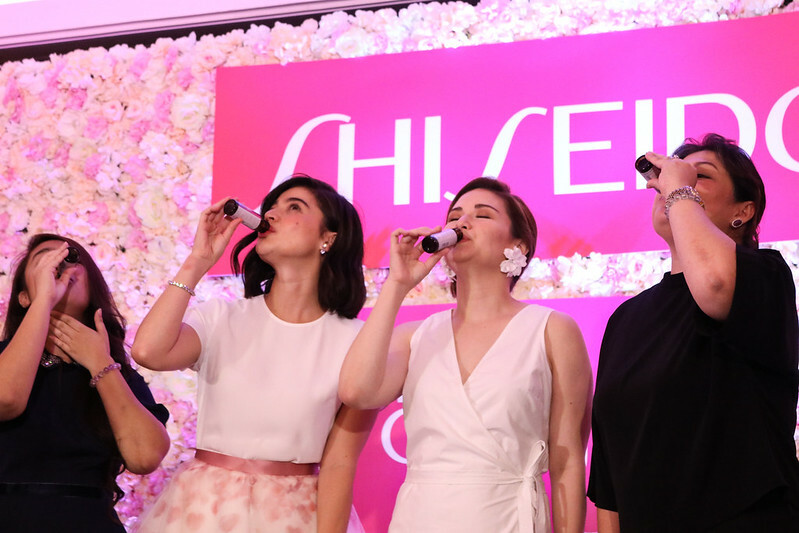 Cheers to a beautiful new you!